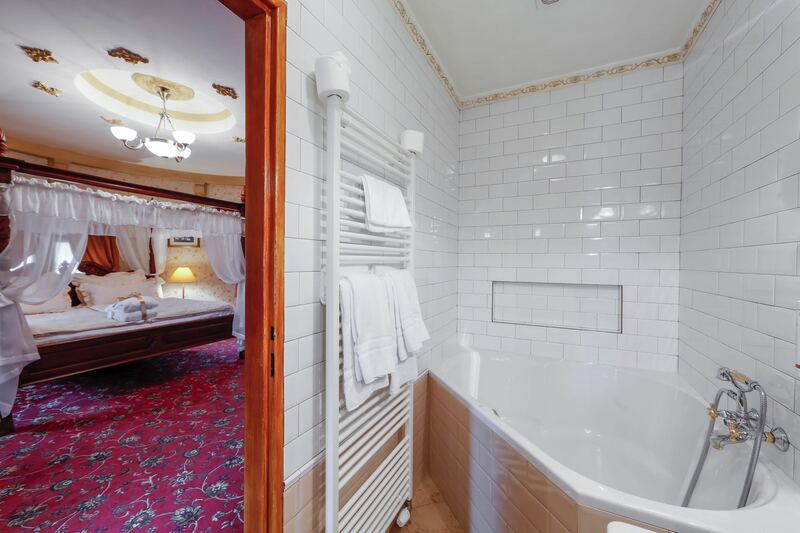 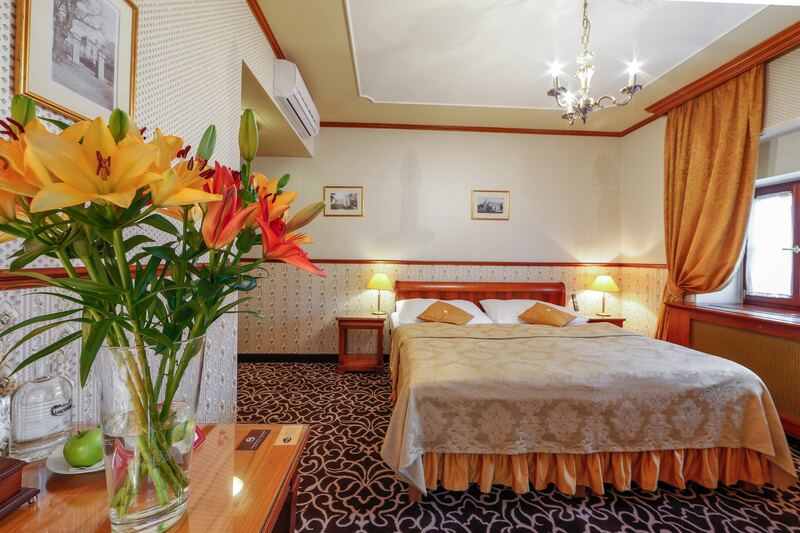 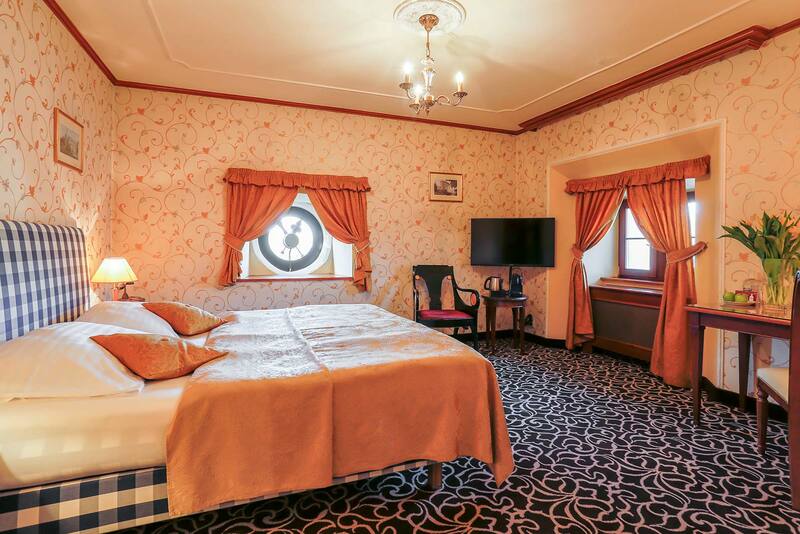 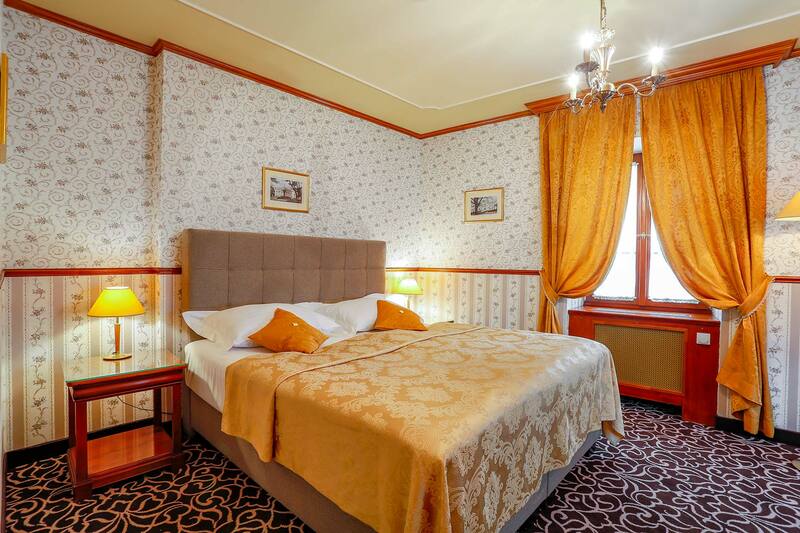 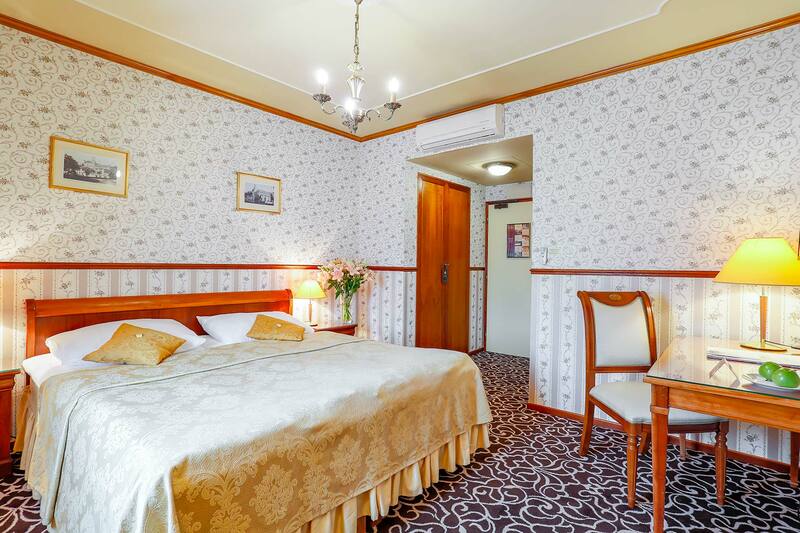 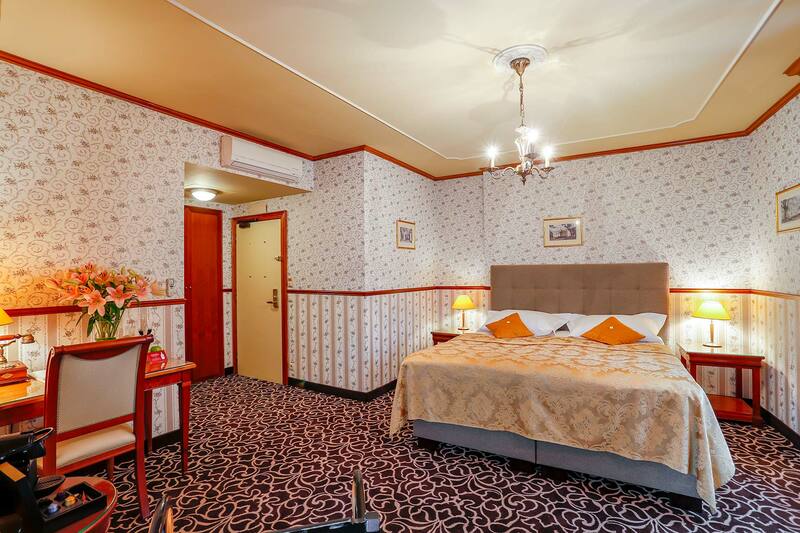 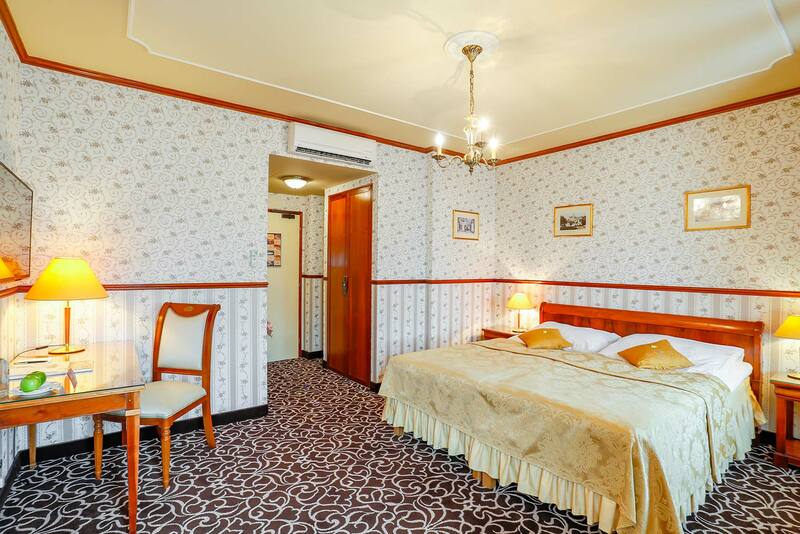 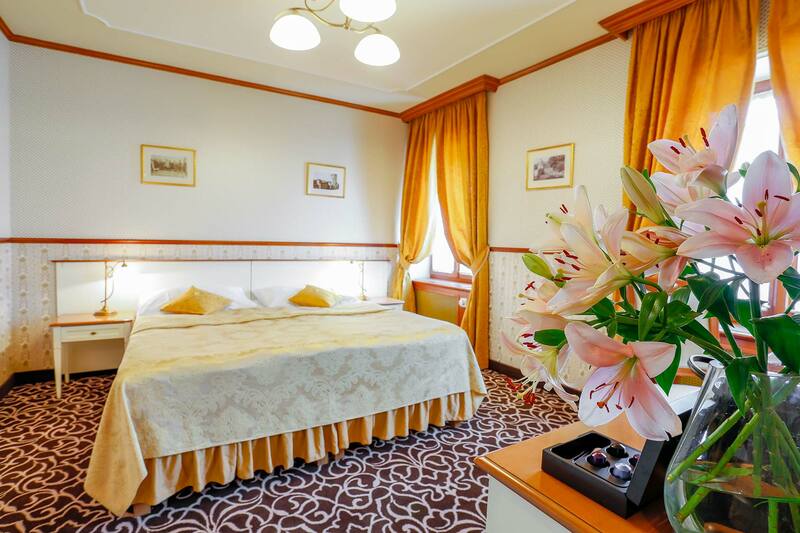 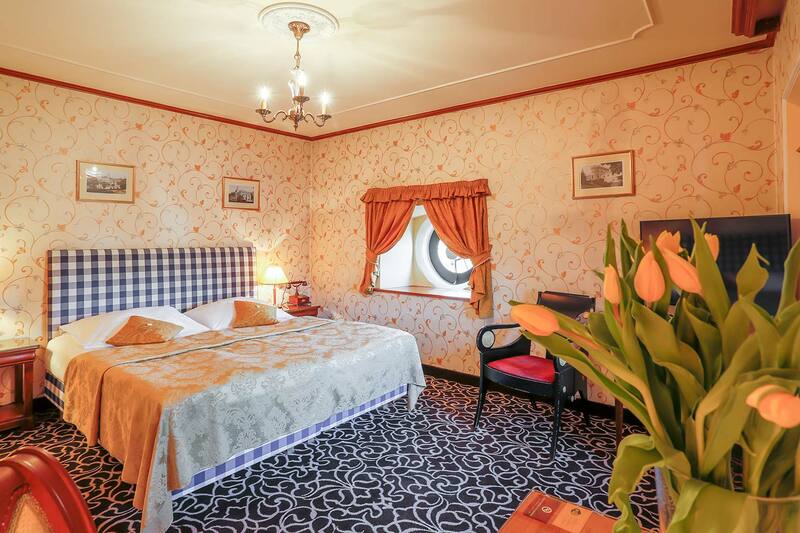 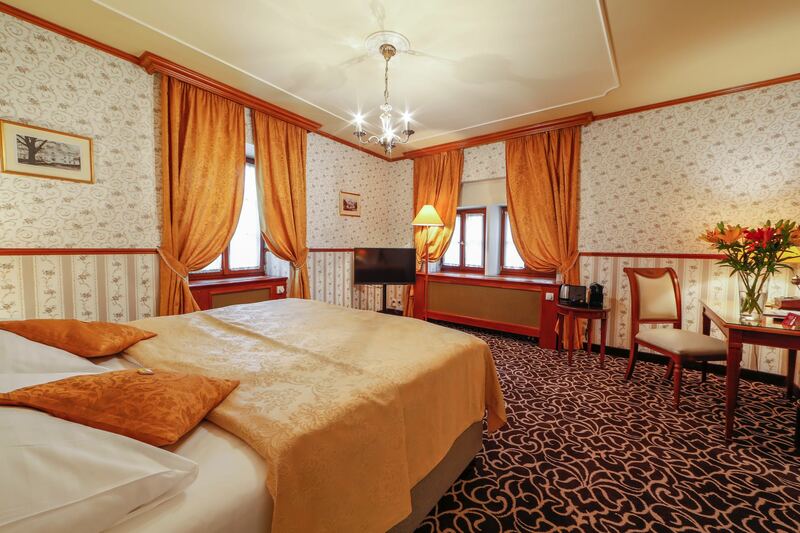 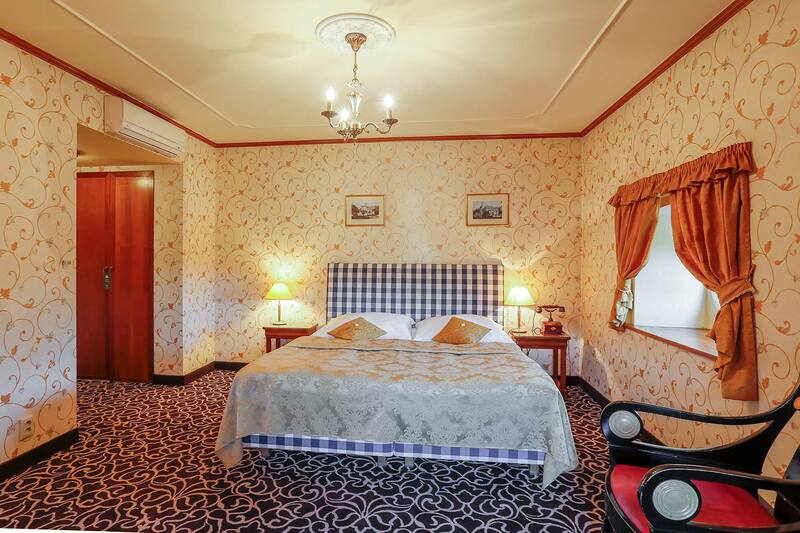 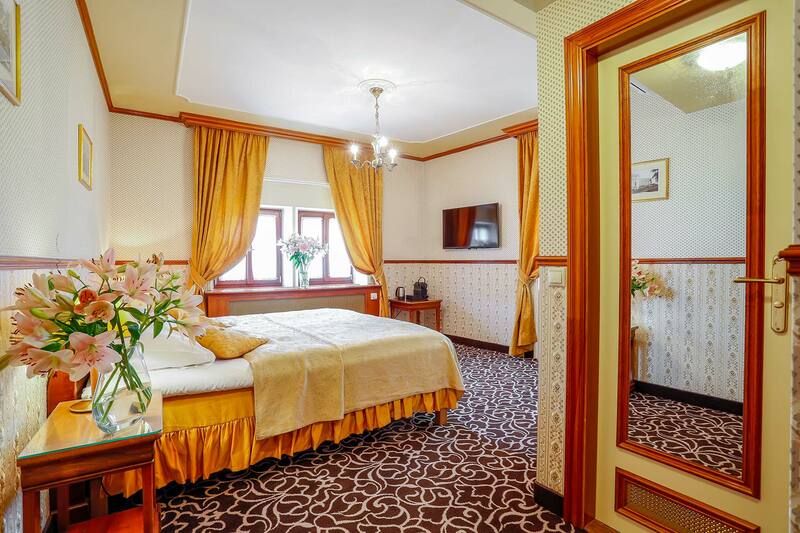 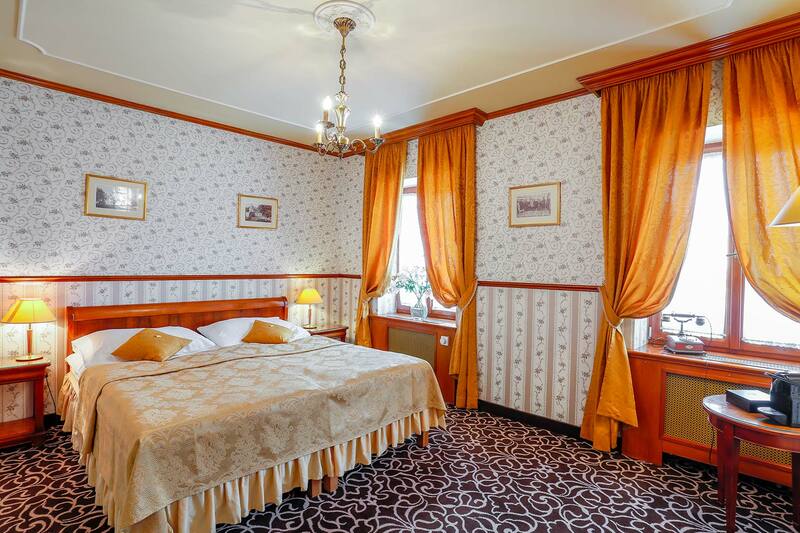 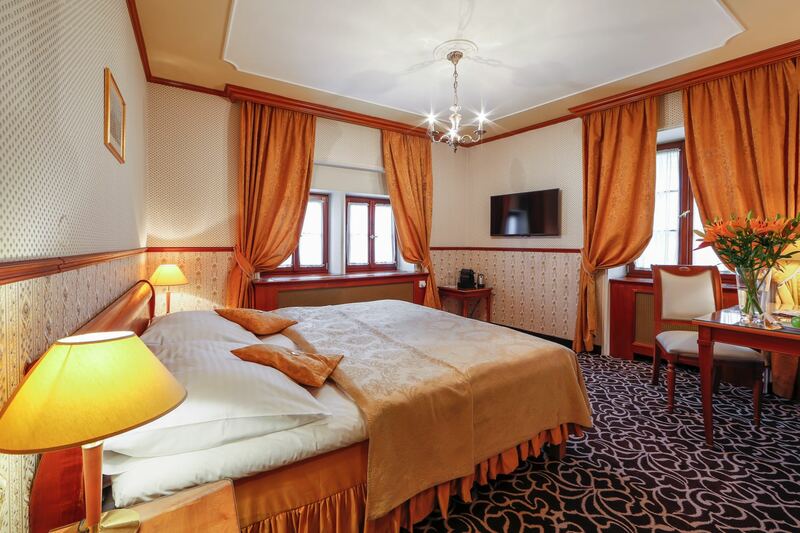 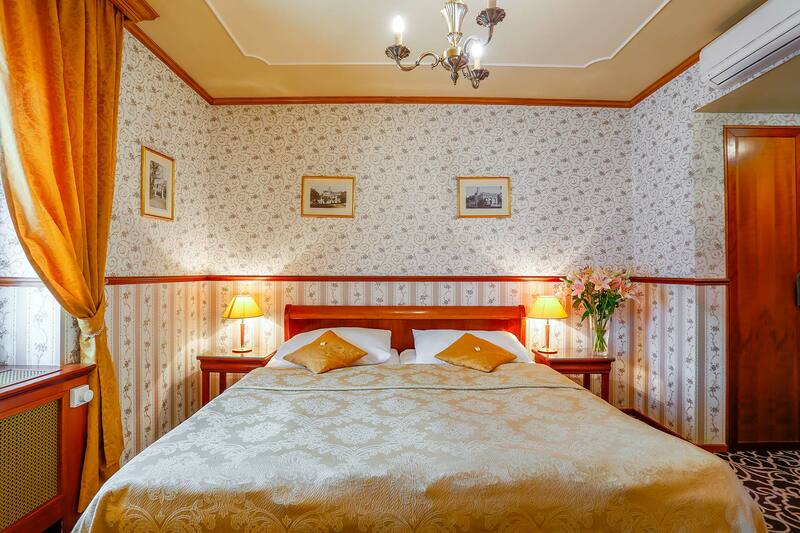 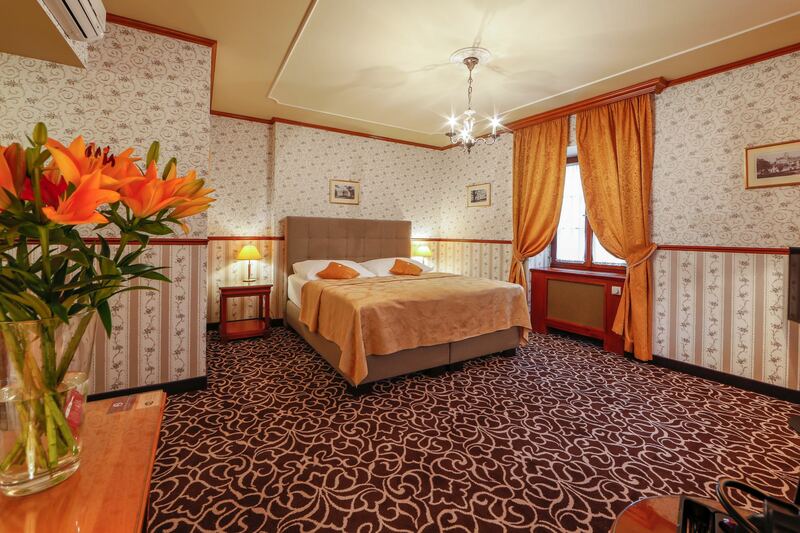 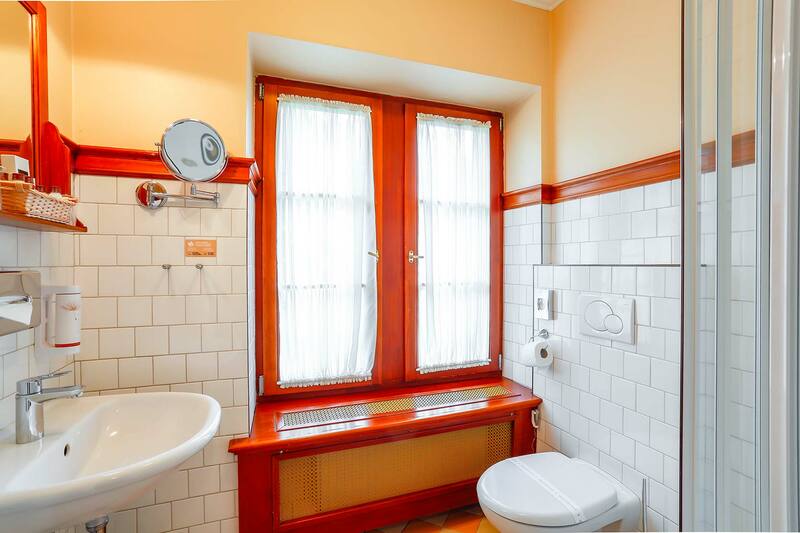 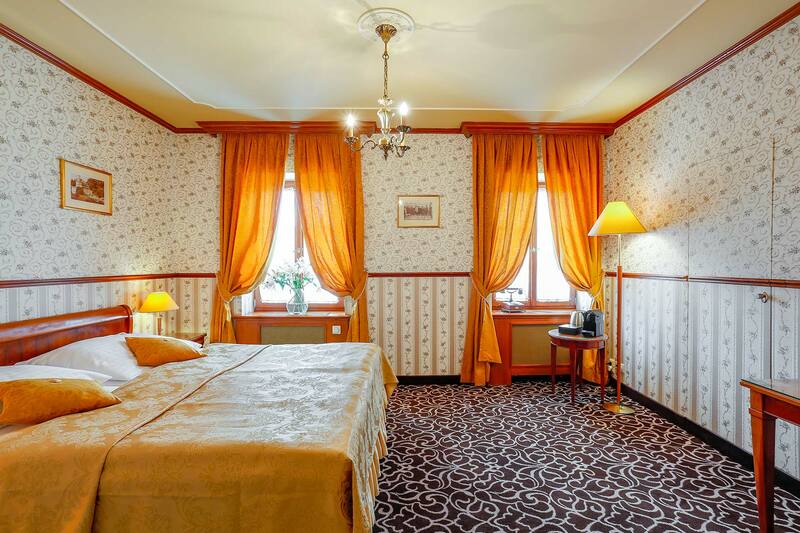 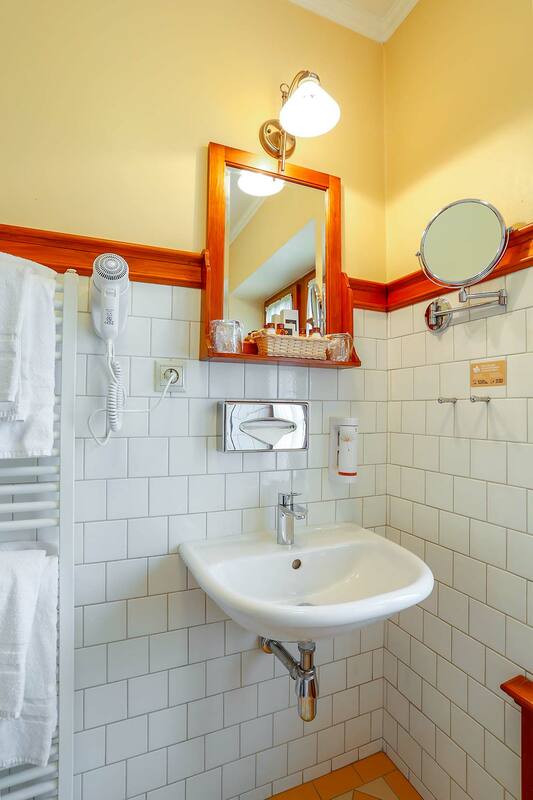 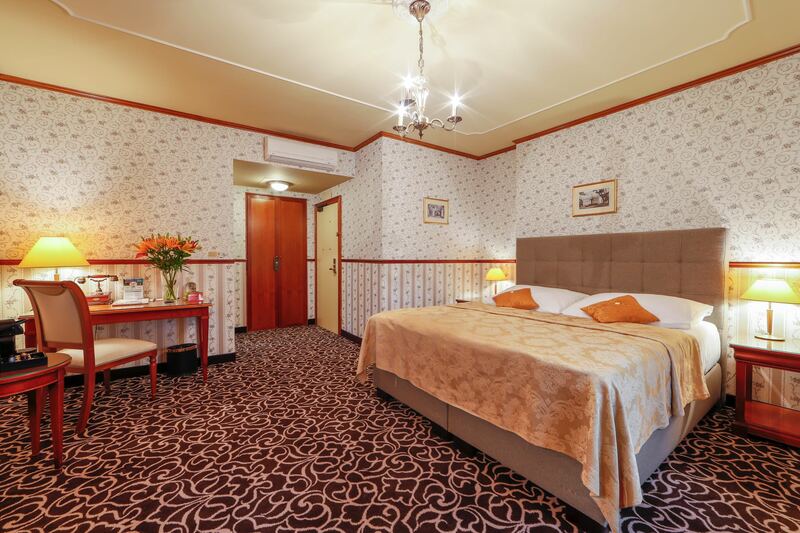 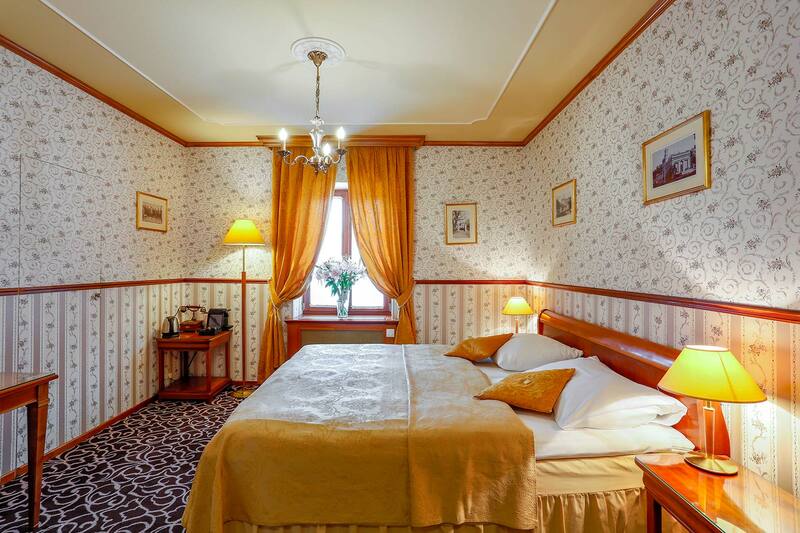 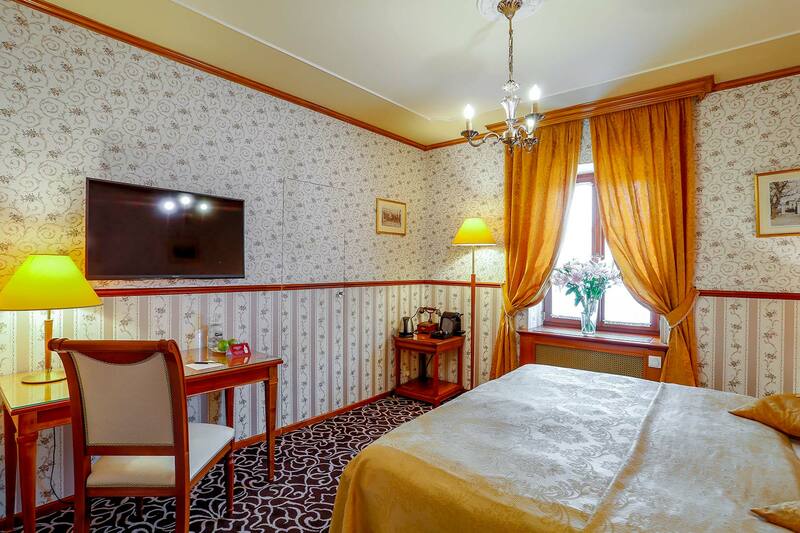 Castle Hotel Chateau St. Havel offers accommodation in a total of 28 double rooms, which are comfortably furnished with classic chateau style furniture. 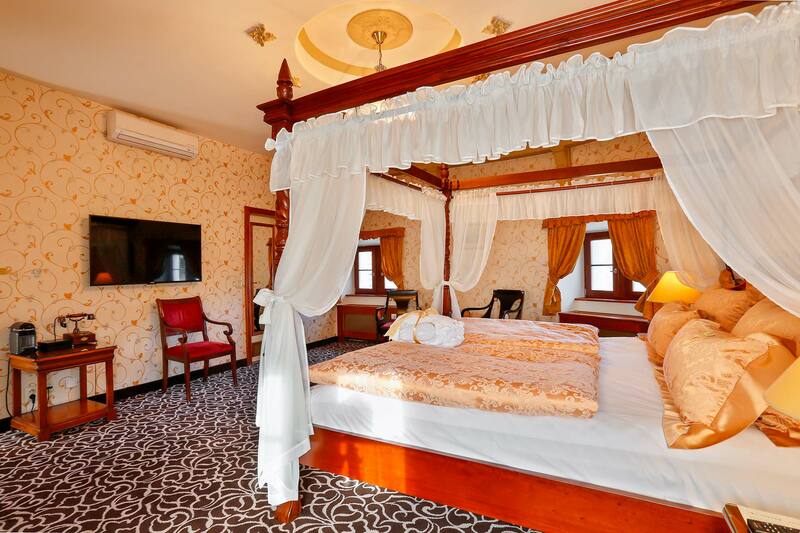 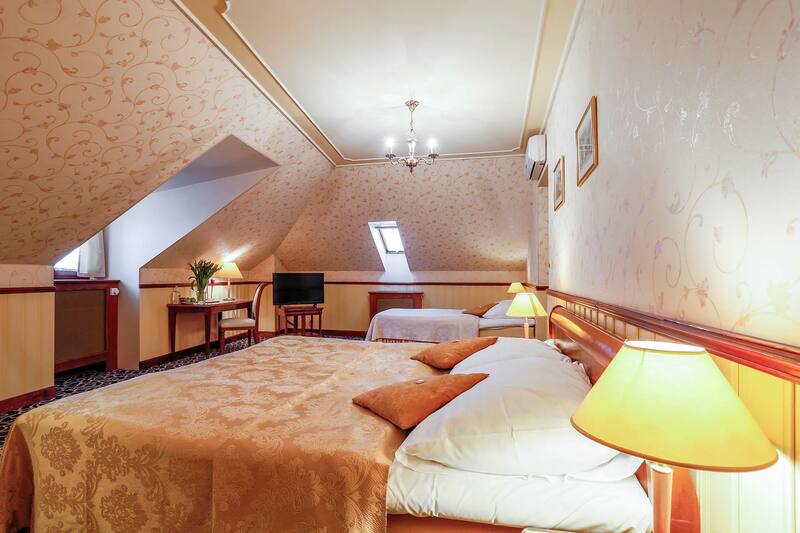 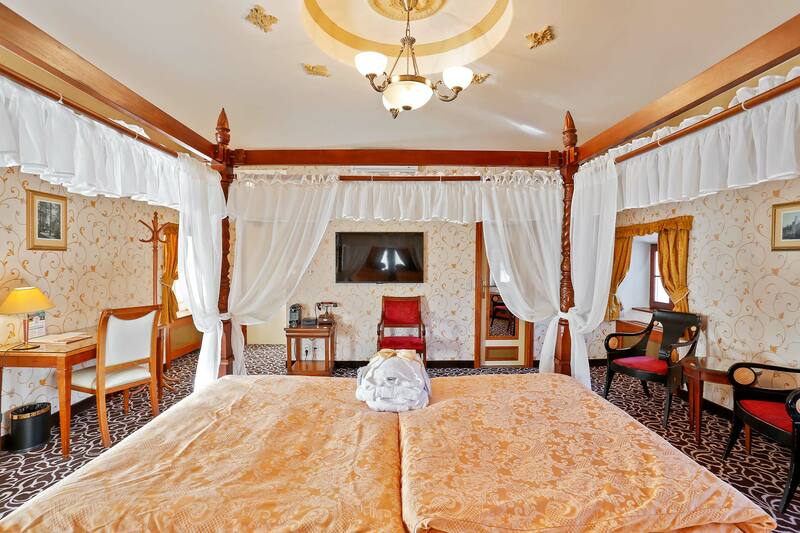 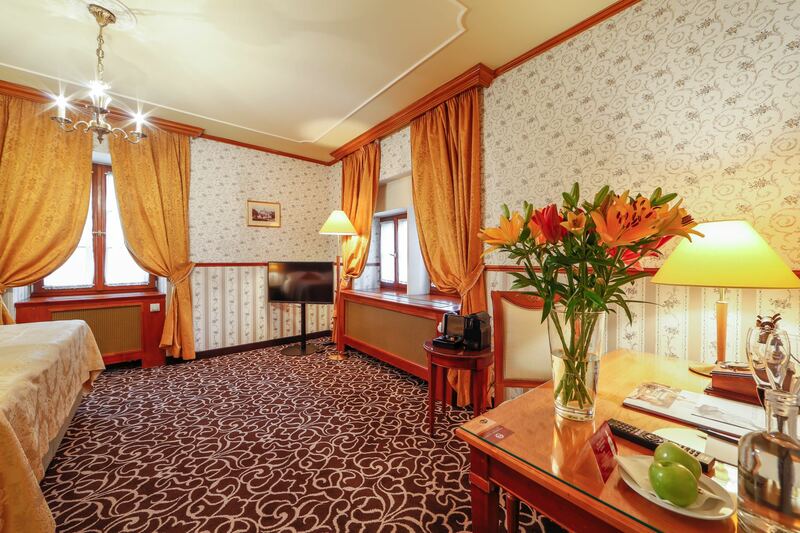 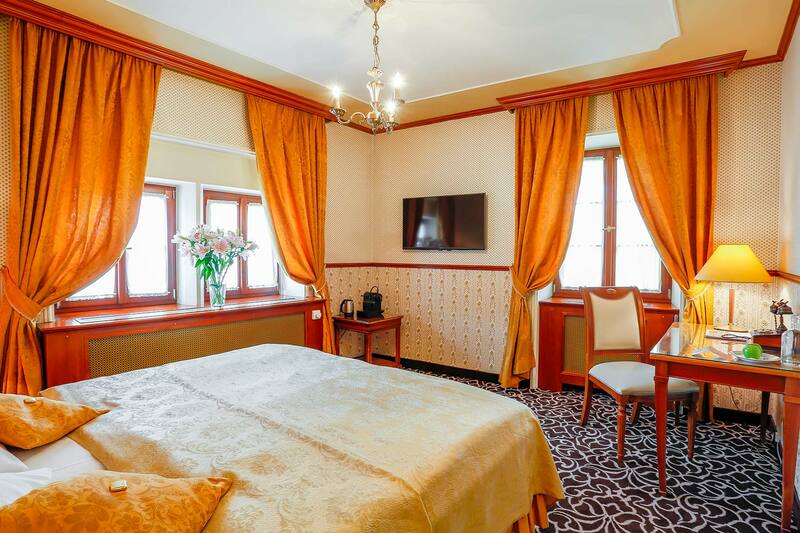 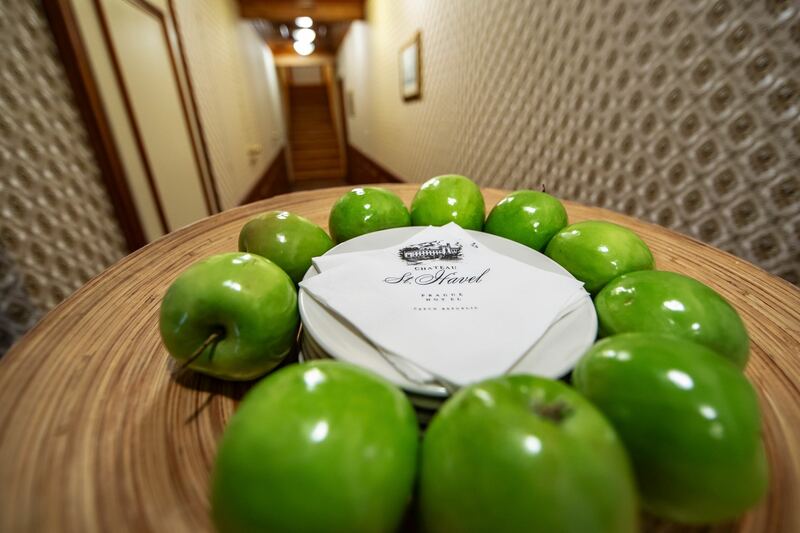 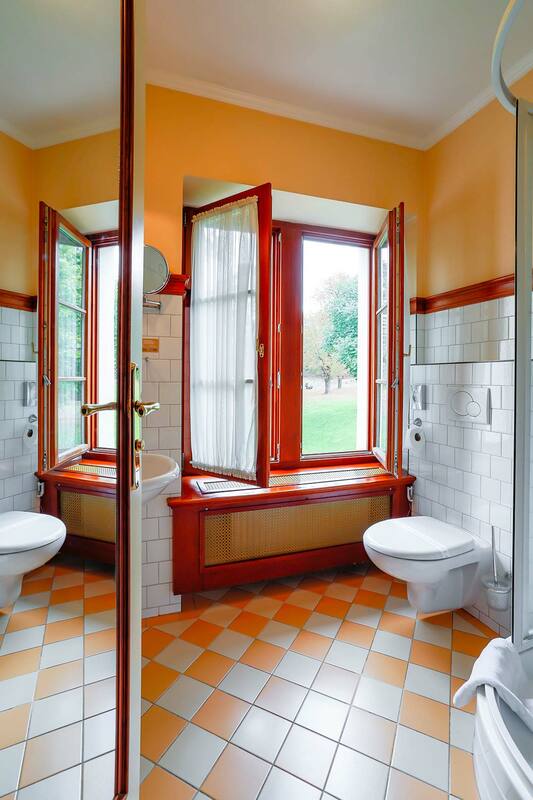 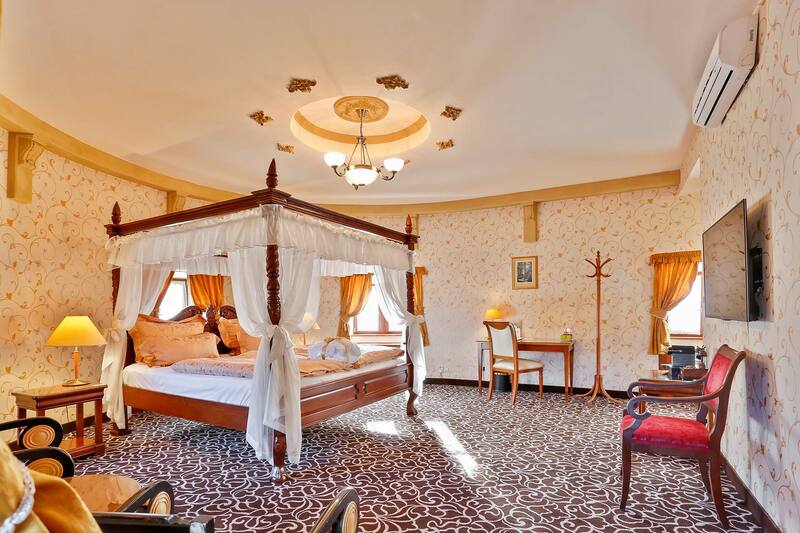 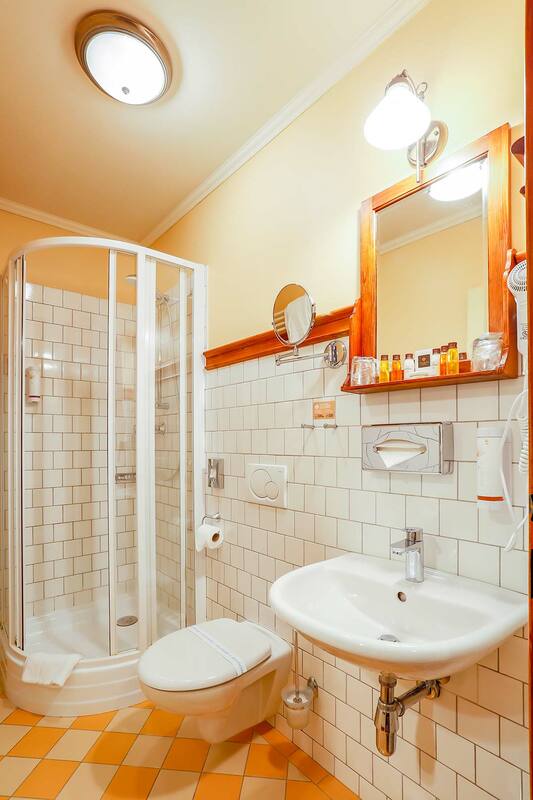 Accommodation at the castle in a quiet environment near by down Town of Prague. 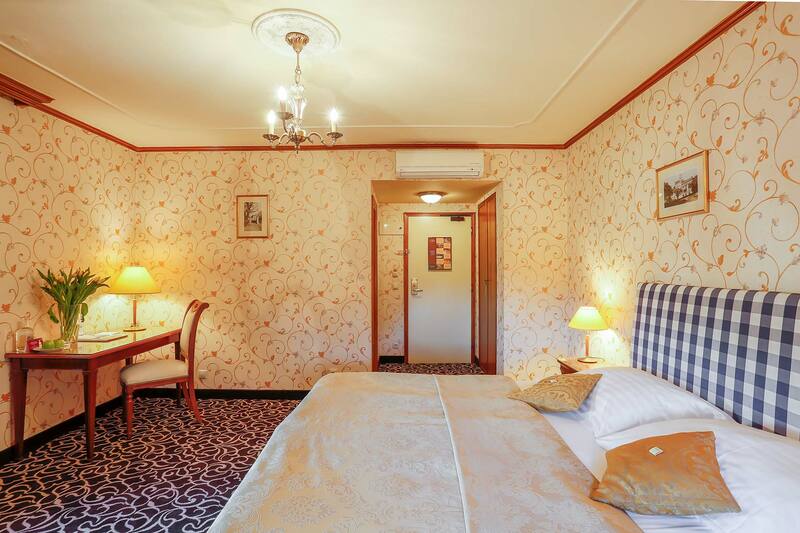 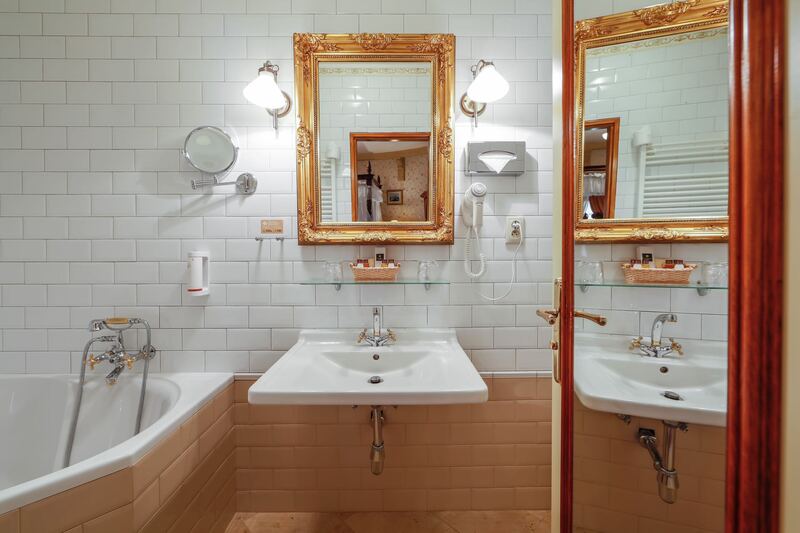 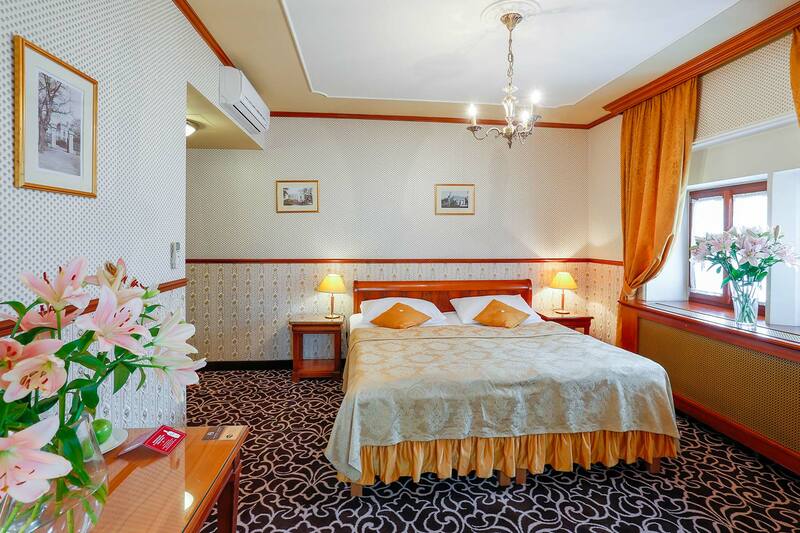 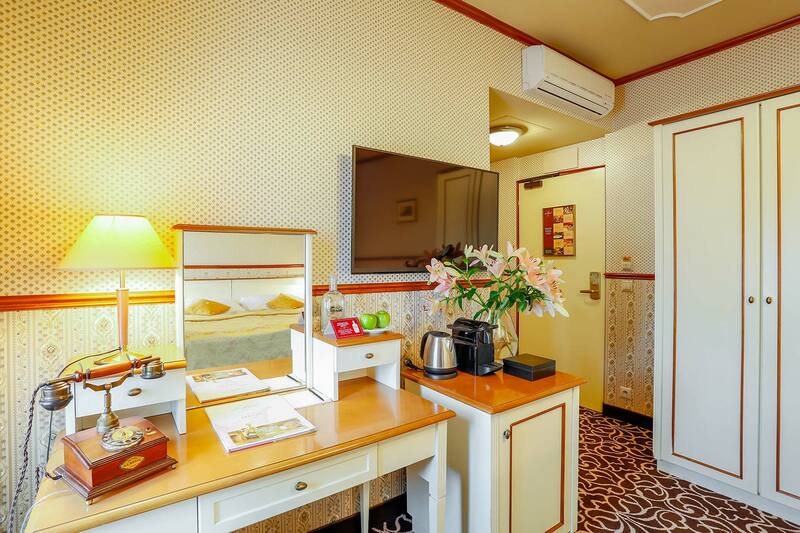 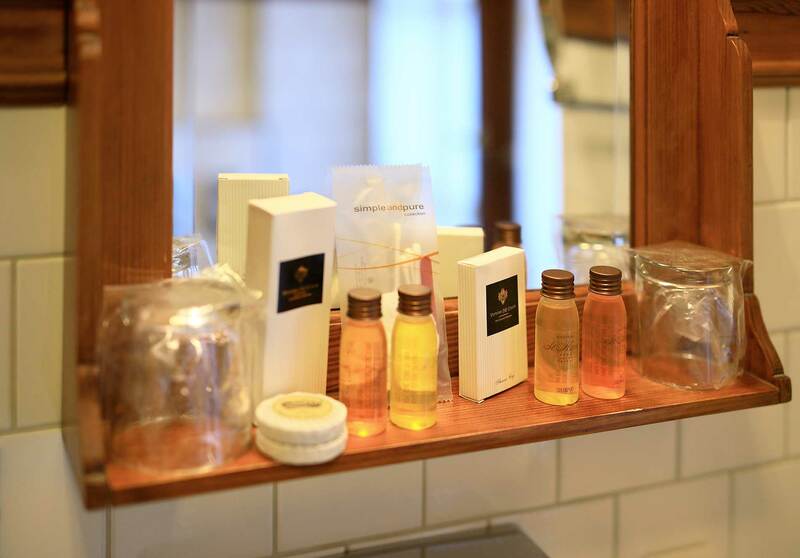 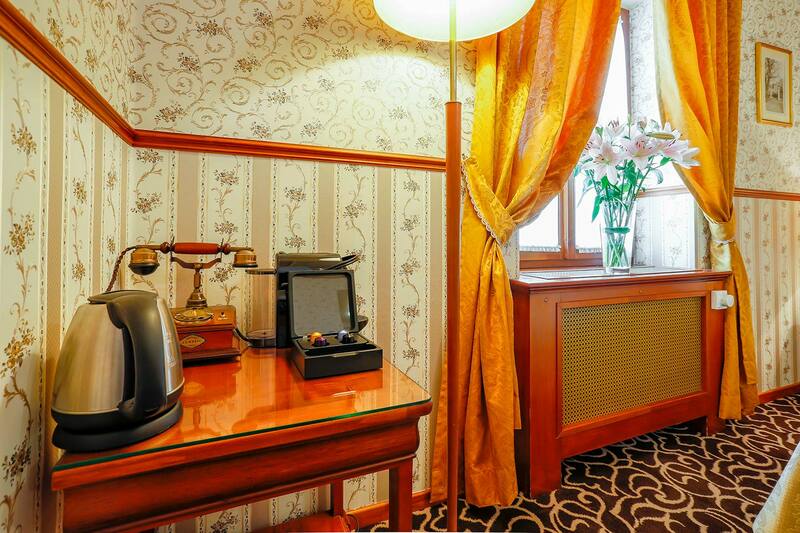 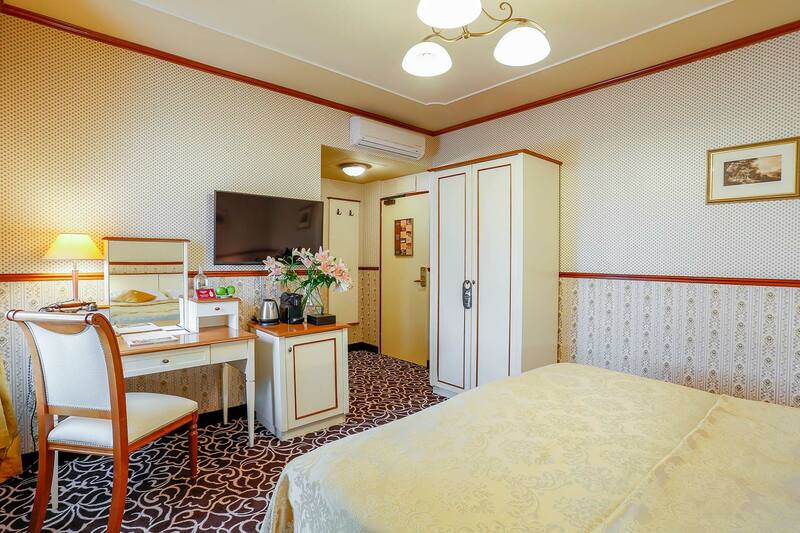 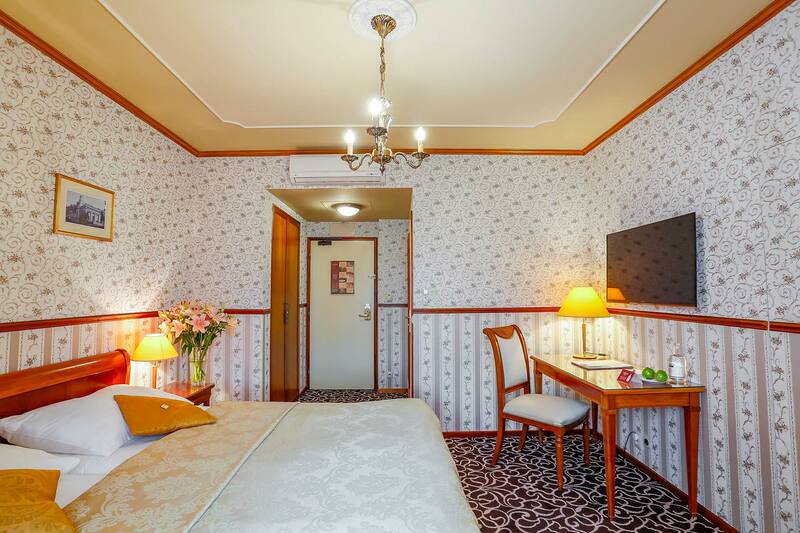 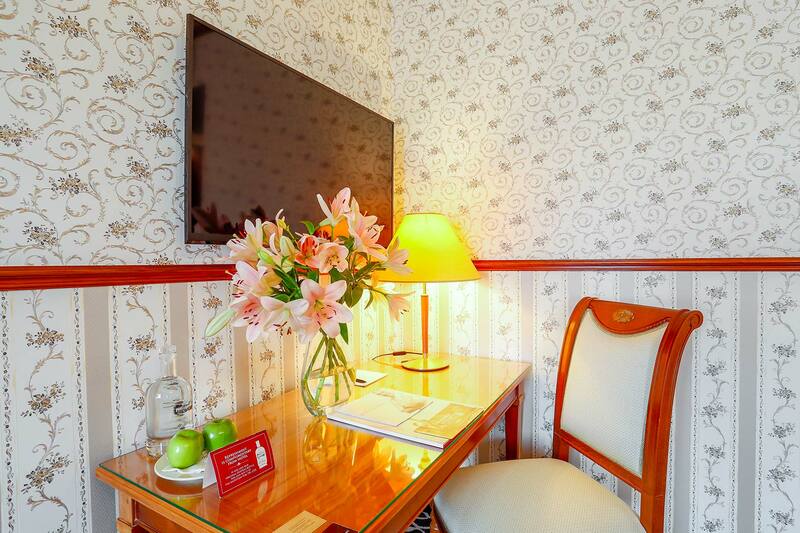 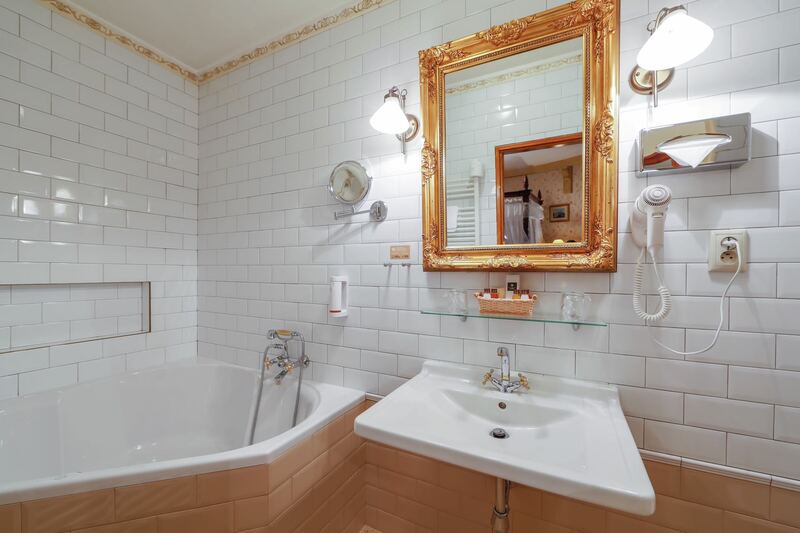 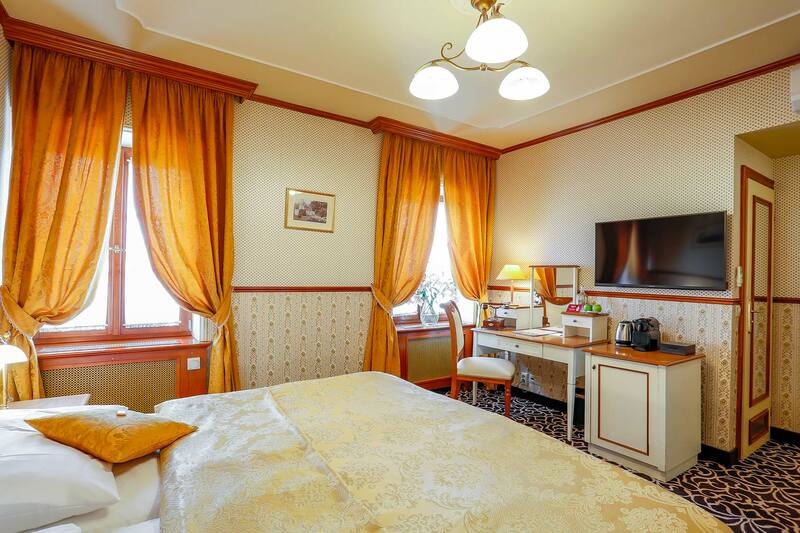 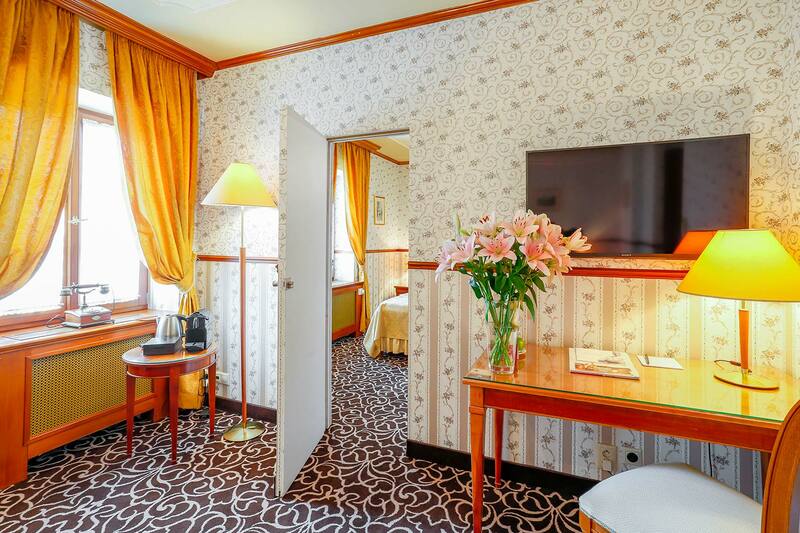 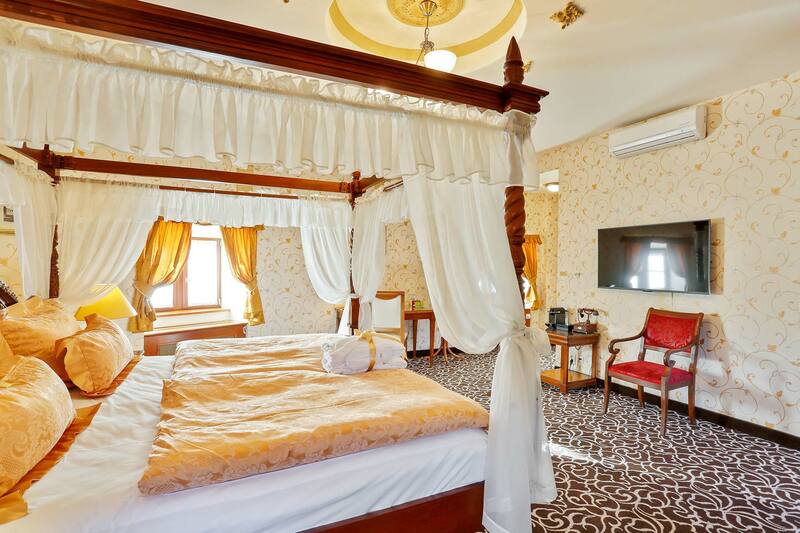 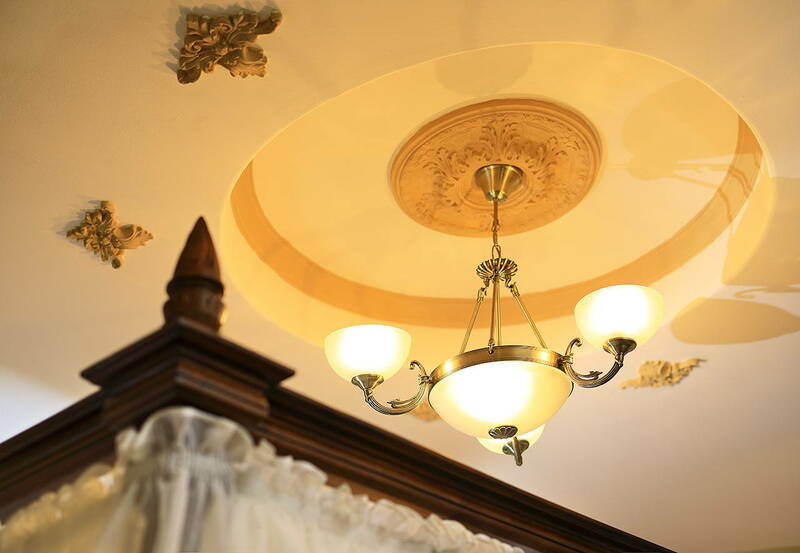 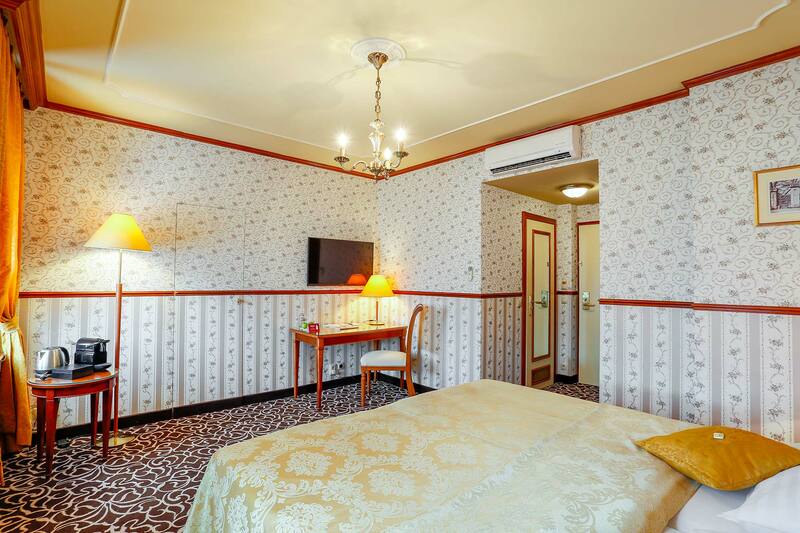 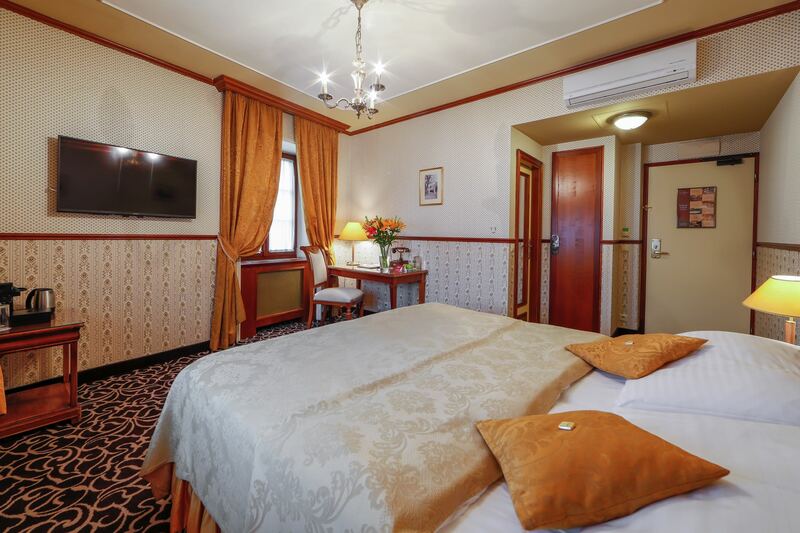 Why to accommodate in our hotel? 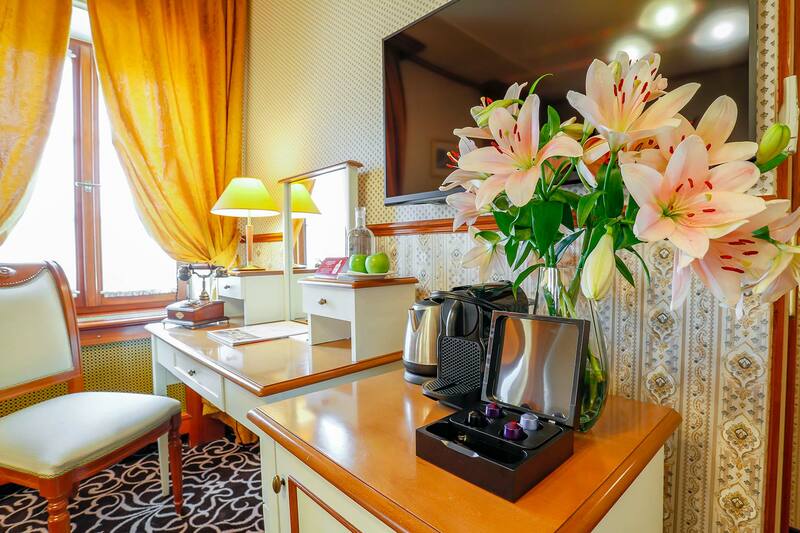 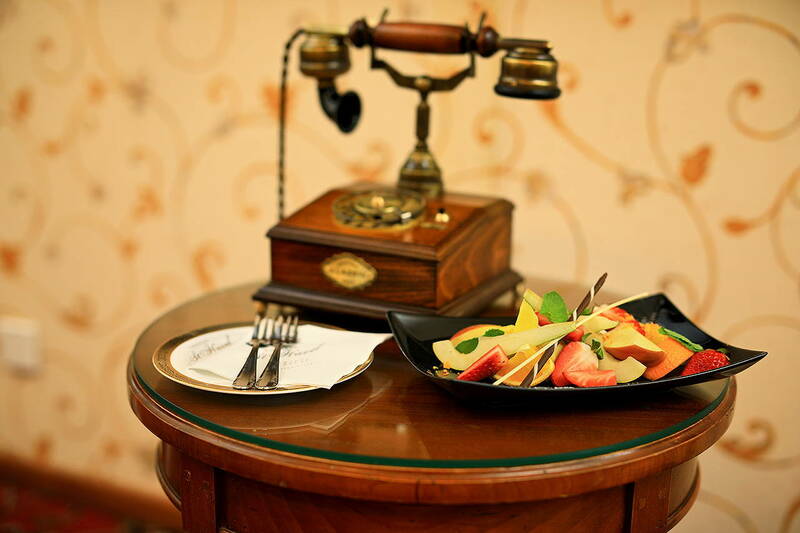 Book your stay in the hotel or order it with favored staying package .